In business since 2005, you'll be hard-pressed to find a company with more experience or knowledge when it comes to residential roofing replacement. JP Construction specializes in laminate shingle replacement. 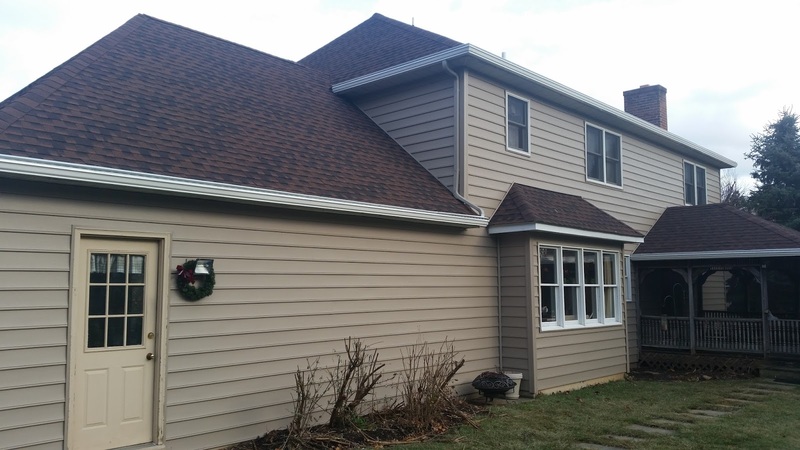 Laminate shingles, also known as architectural or dimensional shingles are the most popular choice for residents throughout Maryland, including Harford County. If your roof is 15 years or older and you are experiencing issues, it's likely time to seriously consider replacing your entire roof. Patching or repairing an older roof may temporarily fix a leak, but repairs don't last. It's like putting a band-aid on a large wound. Sometimes, you just need to get stitches. The good news is that, once you replace your roof with JP Construction, you never have to worry about your roof again. The roofing shingles we provide come with a lifetime warranty. You may have heard the term "lifetime warranty" about roofing before, but most people don't know what that means. In the roofing industry, it means 50 years. Unfortunately, some contractors cut corners or install the roofing shingles incorrectly. 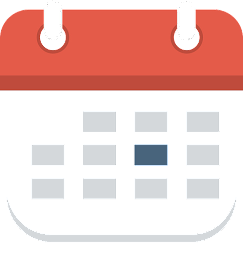 The roof may look fine when it's first installed, but issues may occur months or even years after the fact. So, using a certified contractor like JP Construction should give you extra peace of mind. Of course, aside from making sure you achieve a top-quality job when it comes to your roof replacement project, you want to get the best price as well. To some extent, you do get what you pay for. That is, if you go with a roofing company that's remarkably cheaper than anyone else, you have to assume that an issue will arise at some point. We've all heard horror stories about contractors taking deposits and then never showing up, or switching materials for cheaper products, or simply not installing the job correctly or to code. No one wants to go down that road. But that doesn't mean you should be taking out a second mortgage either. 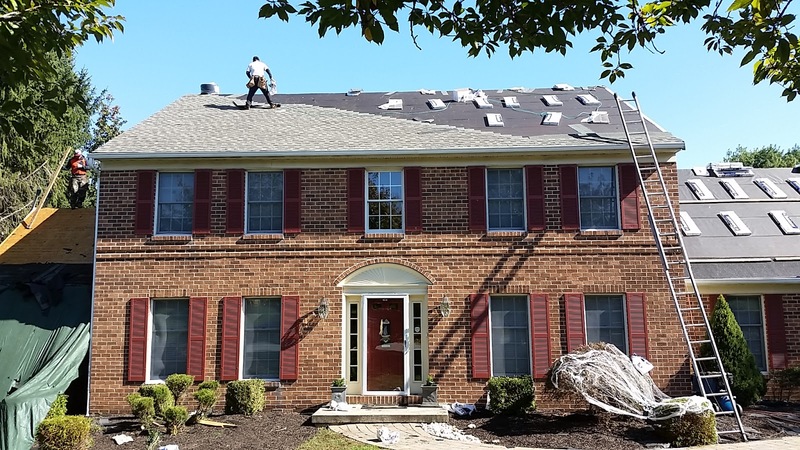 We are aware of several companies that operate within Bel Air, MD and Harford County that charge an exorbitant amount for new roofing replacement. Some of these companies are the ones you hear advertise on TV and on the radio. They charge more in order to make up for their advertising costs, but also because they know they can, since their name or brand is relatively recognizable. But why should you pay more to a company for the same products and services just because of a particular name of a company? Trust me when I tell you that getting a new roof will not add any more value to your home whether a "big name" company installs it or not. So paying more is just like throwing money away. JP Construction performs laminate shingle roofing replacement, but we perform cedar shingle installations as well. Again, we don't recommend just going with the cheapest guy out there, especially if the price difference if very substantial. But we do recommend doing some research and making sure that you hire a reputable and reliable company without paying more than you should. It's also important that, when you are comparing prices, you are comparing "apples to apples." Some prices may not be all inclusive. For example, when we give a customer a price, we explain that the price does cover everything except for replacing the wood sheathing. Most times, the sheathing does not need to be replaced. However, if it does, we will not know the extent of the total sheathing situation until all of the shingles have been removed. Still, the price we do give a customer does include all materials, labor, dump fees, clean-up, taxes, etc. If other prices do not include all of those items, you obviously want to be made aware of this fact prior to moving forward. Otherwise, you may think you're going with a less costly option, only to actually be spending more money by the time it's all said and done. You should also be aware of certain promotions. People often get duped by companies advertising special pricing. However, these discounts often only apply to a fraction of the total cost (i.e. half of material cost) or for downgraded materials that come in limited colors or without a warranty. In other words, roofing promotions can be deceiving. If you hear a company advertise that they are offering $3000 off a new roof, doesn't it make you wonder how they can afford to do this? They can't. They simply mark it up, then cut the price, making it look like a huge discount. Don't fall for this. At JP Construction, we understand that consumers want to feel confident that they are making a smart choice when it comes to your roofing replacement project. This is why we are accredited with the Better Business Bureau, where we have an A+ grade. We are also A-rated on Angie's List and are highly recommended on sites like Yelp and Google as well. As the owner of JP Construction, I currently live in Bel Air, MD. I've been a Harford County resident since 2006 and I've lived in Maryland practically my whole life. 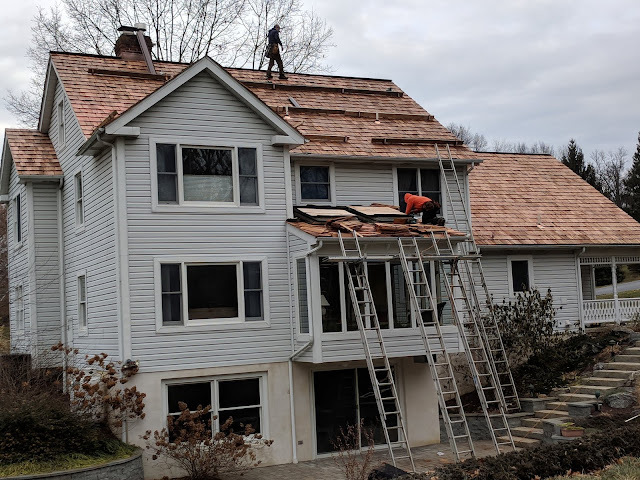 If you live in Bel Air or Harford County (or anywhere nearby) and are looking to get your roof replaced by a reputable roofing contractor without having to spend more than you should, give us a call. You'll be happy you did! 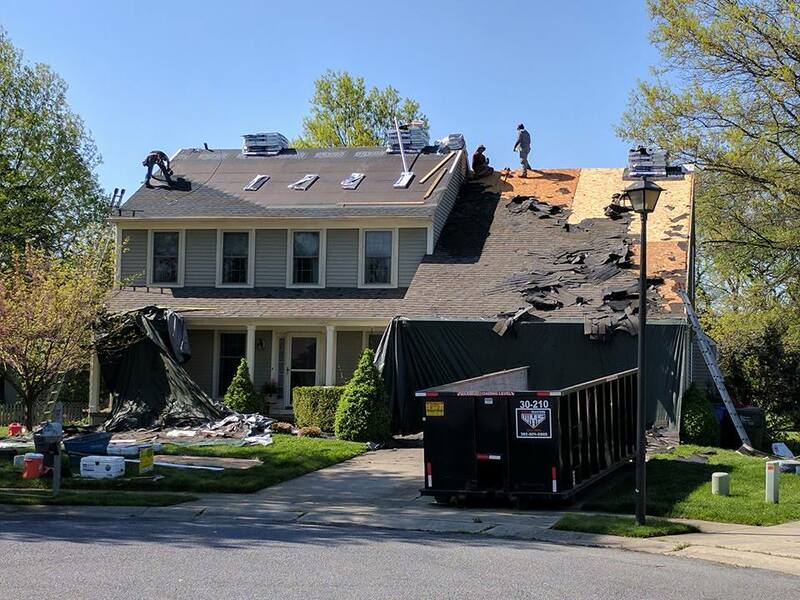 Towns and areas within Harford County that JP Construction offers our roofing services include Bel Air, Aberdeen, Havre de Grace, Churchville, Joppa, Emmorton, Edgewood, Abingdon, Fallston, Forest Hill, Jarrettsville, Riverside, Pylesville, Darlington, Perryman, Pleasant Hills, Bel Air North and Bel Air South.